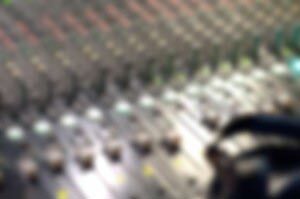 The evolution of mastering and multichannel techniques, as well as the arise of personal studios, lead us to think that a new shape of monitors could begin a new trend. It has been optimized for a listening in sitting or standing position and reproduces the sonic space with a remarkable precision. Moreover, the A215-M features all the most advanced technological innovations of the brand : high-yield G class amplification, CPR, AOI, ALG and PSC that make PSI Audio monitors so specific. 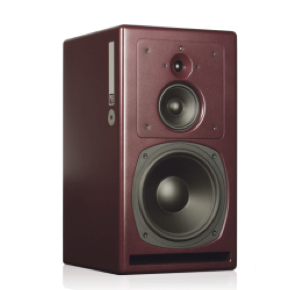 The A215-M is designed to be integrated in harmony with all the rest of the M series monitor range. The A215-M can easily be used in stereo or in surround systems.